An icon from an alternative past. A soft rebellion, a precious confusion. The new collection by Neve Cosmetics, eight brand new colors to turn makeup into an act of beauty revolt. Mineral silver shade with a subtle mauve undertone. 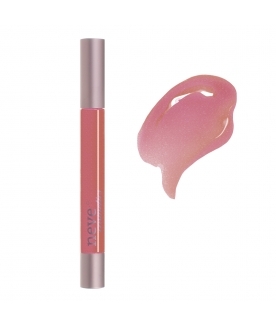 Delicate milky shade with a matte finish.